News broke this week from Hong Kong of the first gene-modified babies, born in China; the revelation struck close to home here at OHSU. Last year, the world took notice of the work of Shoukhrat Mitalipov, Ph.D., director of the OHSU Center for Embryonic Cell and Gene Therapy, when he reported on correction of a known disease-causing mutation in early human embryos. In contrast to the case reported in China, the OHSU work was conducted with intensive ethical and scientific oversight – and with no intention of transferring the embryos to establish a pregnancy. We are concerned that the premature use of gene-editing technology described this week during the second International Summit on Human Genome Editing could set back legitimate efforts to prevent inherited disease. We share the summit’s conclusion that proceeding with any clinical use of germline editing is irresponsible at this time. Yet we remain firm that the basic scientific research conducted at OHSU is necessary now more than ever. New technologies, such as the gene-editing tool CRISPR, hold enormous promise for the prevention and treatment of disease. We are proud that Dr. Mitalipov has developed methods to prevent disease at the earliest possible stage of life. This work creates hope for millions of people suffering from inherited diseases who worry about passing it on to their children. We are focused on repairing discrete mutations known to cause diseases with limited or nonexistent options for treatment. Think of Huntington’s, a devastating neurodegenerative disease. Or breast cancer caused by mutations in the BRCA1 or BRCA2 gene. Or hypertrophic cardiomyopathy, the target of Dr. Mitalipov’s groundbreaking experiments that were published last year by the journal Nature. That disease alone affects an estimated 1 in 500 people and can lead to heart failure and sudden death. Dr. Mitalipov’s work, focusing on correcting disease, contrasts starkly with Chinese scientist He Jiankui’s choice to modify a normal gene. 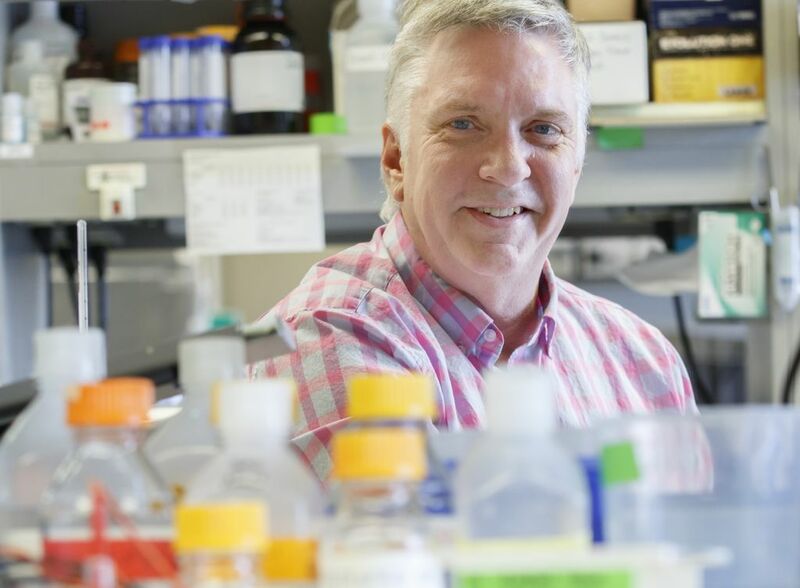 He did this in the belief that doing so might confer some benefit by enhancing resistance to HIV infection – even though there are other proven ways to prevent HIV. Even more concerning, the scientific community is aware that CRISPR has the ability to modify genes other than those targeted, and Dr. He’s report has not convinced experts that additional, potentially deleterious, changes weren't made to these babies’ genomes. We believe the irresponsible use of this technology highlights the glaring need for continued basic science research. Only then, once we’ve gained a better understanding of the safety and efficacy of gene-editing tools, should society as a whole consider advancing toward well-planned clinical trials starting in cases where there is a clear medical need. That discussion must include a robust public dialogue involving scientists, bioethicists, and the public at large. We must also consider the autonomy of families to make their own informed decisions about their children’s health and wellbeing. We recognize the decision to move forward is not just the family’s alone—the effect will ripple across humanity, generation by generation. This week’s revelation in China makes it abundantly clear that gene-editing technologies are advancing rapidly. It is in everyone’s interest to continue the basic scientific research involving reputable scientists operating with clear scientific and ethical oversight. That’s why our institution remains determined to make sure it’s done right. Peter Barr-Gillespie, Ph.D., is senior vice president for research at Oregon Health & Science University in Portland.